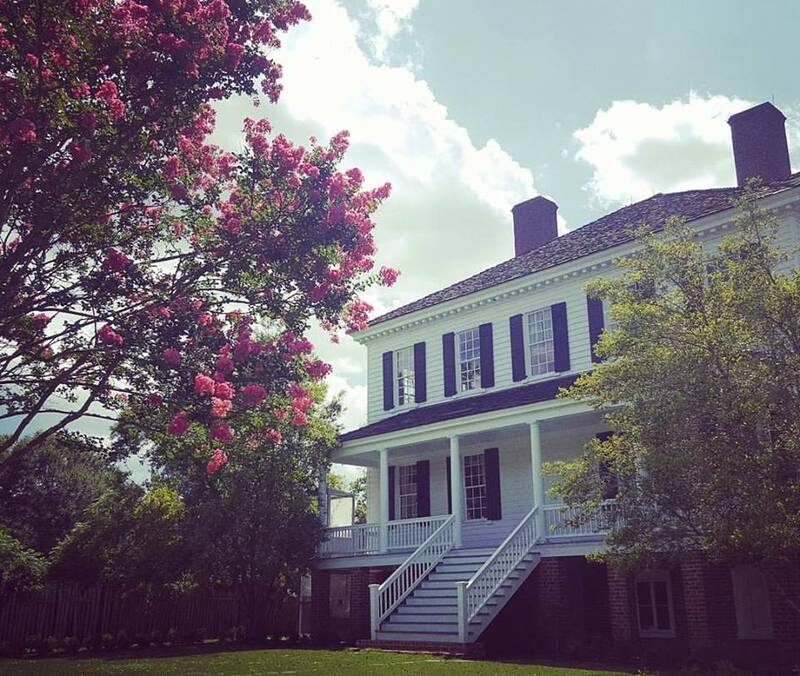 The Kershaw-Cornwallis Mansion is the reconstructed Georgian house of the town’s prolific founder and mayor, Joseph Kershaw. 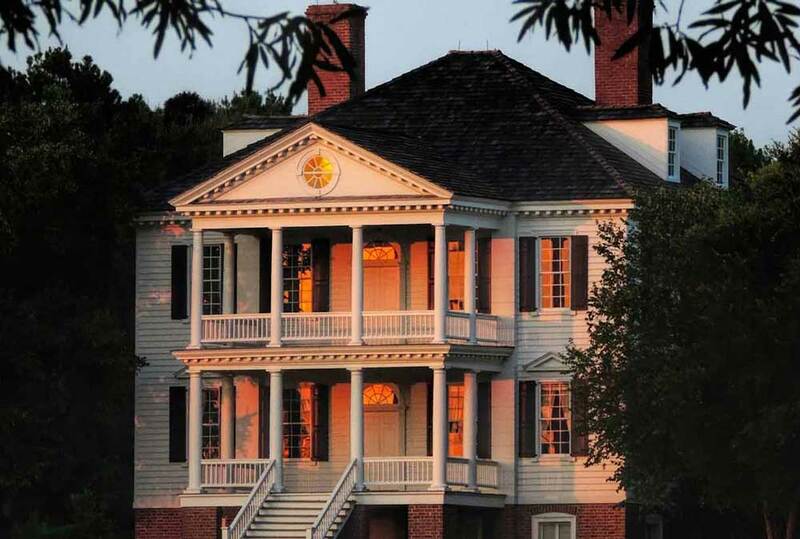 The original mansion was burned down during the Civil War and was reconstructed in the late 1970s to be a museum with modern amenities for rentals. 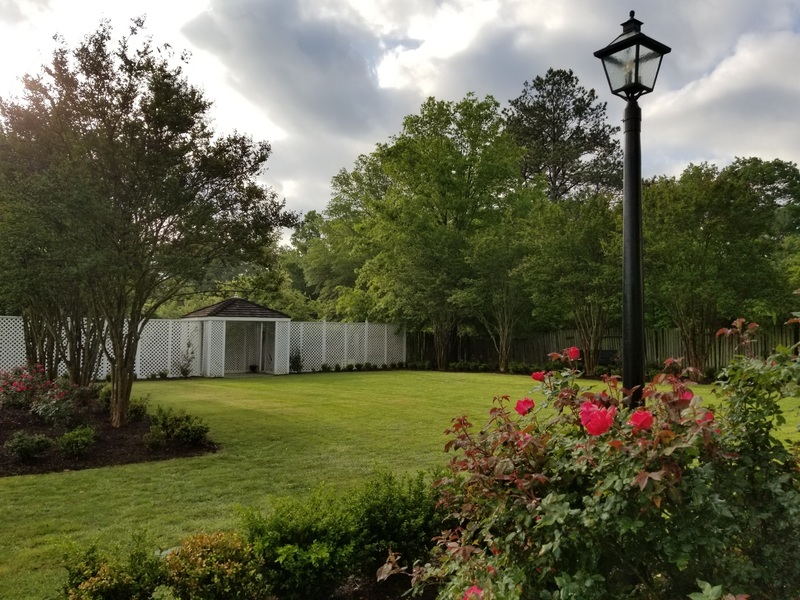 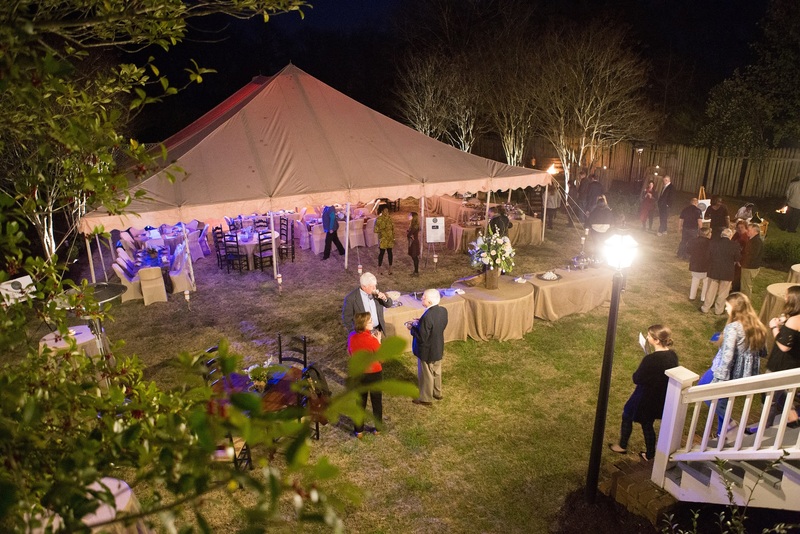 In 2016-2017, Historic Camden built a completely new rose garden and made renovations to the site, including upgrading the restrooms and adding two bridal suites. 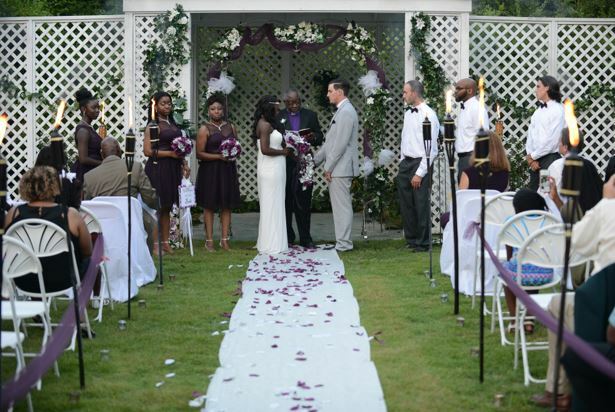 The rose garden, outside grounds, and porches (capacity: 250+ guests). 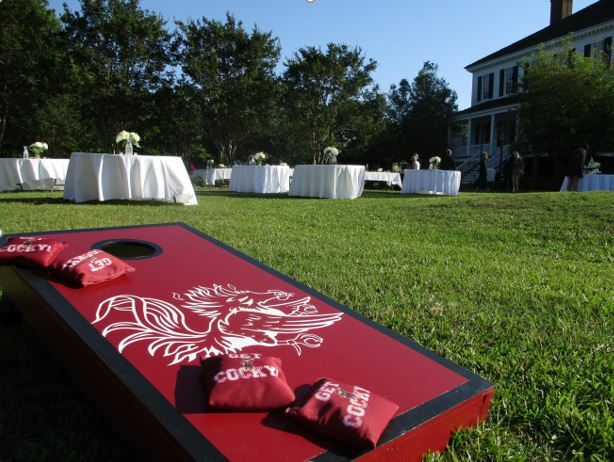 Wedding guests can face the gorgeous mansion for the ceremony, or they can face a lovely gazebo area. 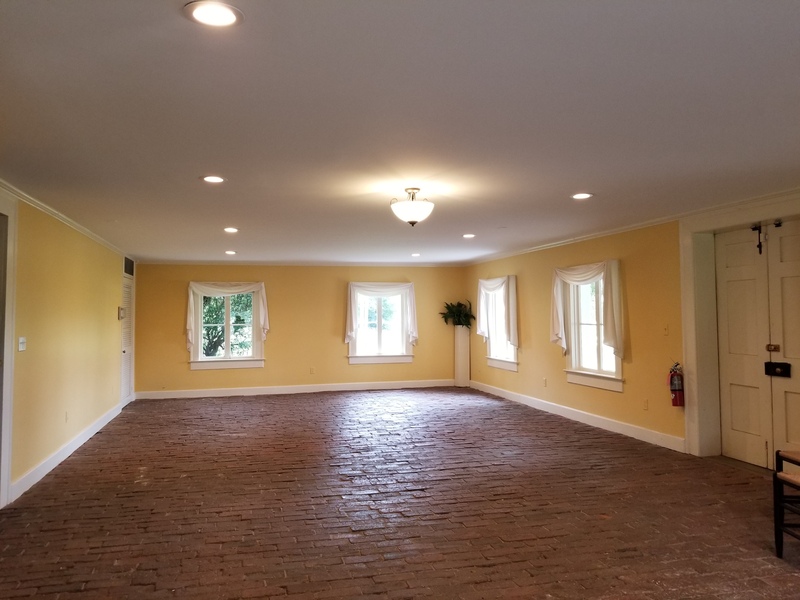 The first floor open rental space with catering kitchen (capacity: 75 guests or 50 seated). 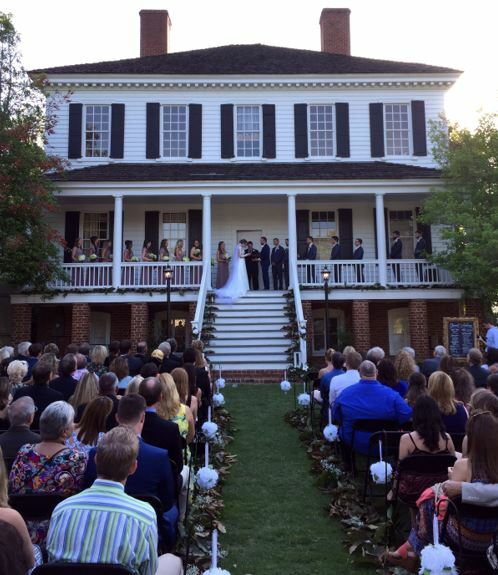 The museum floor with front and back porch (capacity: 50 guests or 35 seated) may be rented for up to two hours for a ceremony, cake-cutting, portraits, or other portion of an event. 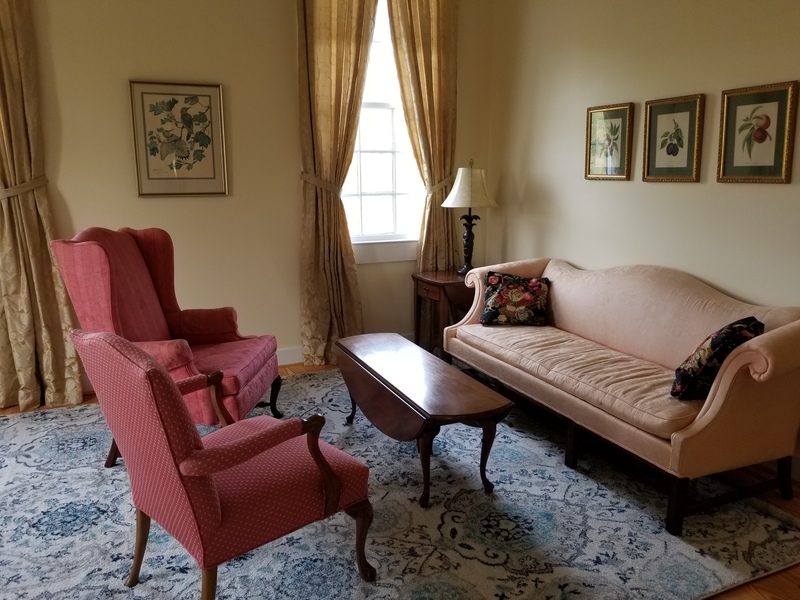 The museum floor boasts 18th- and 19th-century antiques. 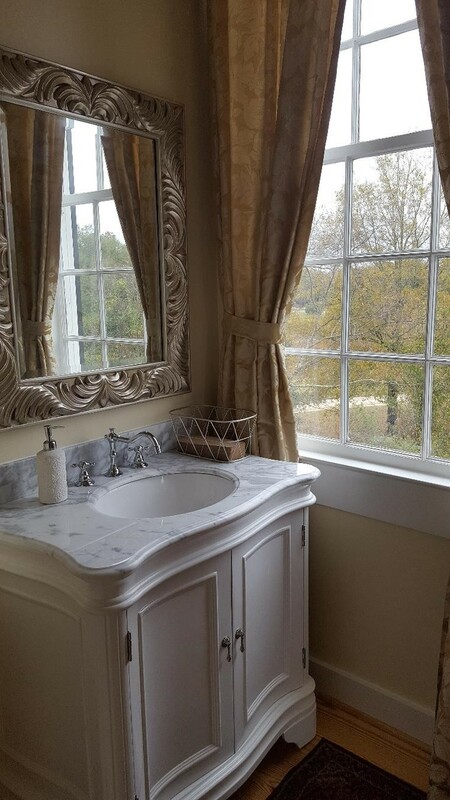 Two new bridal suites for your wedding party to have an elegant, private space to get ready. 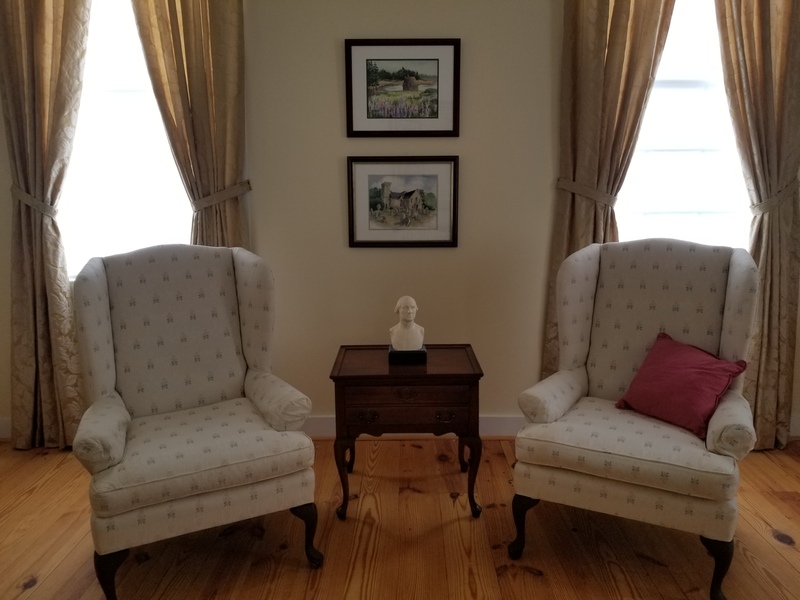 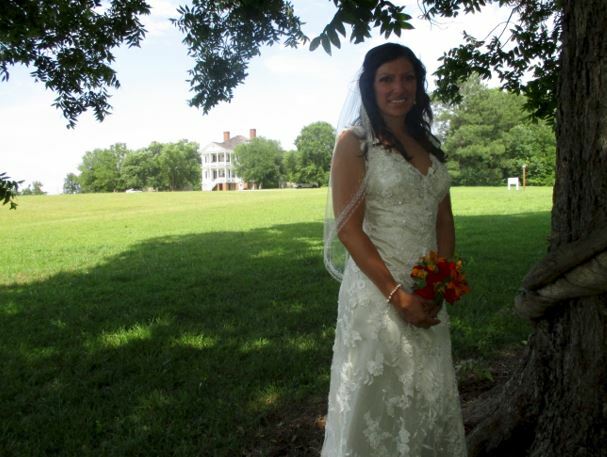 Contact us to make a rental consultation appointment and to take a tour of the mansion and gardens: 803-432-9841 or info@historiccamden.org.